Love your podcasts! 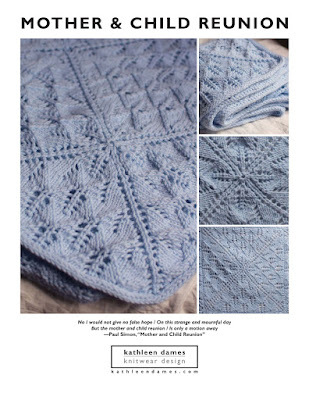 Is there a pattern for the aqua blue pullover you are wearing in the podcast where you opened the yarn package? Thank you so much, Alice! The sweater I was wearing is tentatively dubbed the "Purly Pullover" and will be a pattern in the future. I call it that because I worked the whole thing with the knit side out but wear it with the purl side out. I may be the next pattern we do on the sweater, once with finish with Solstice Cardi. Thanks, again, and happy knitting!